A protest was sparked by some pro-LGBT students after the president of Liberty University and his wife mentioned that their granddaughter will be raised according to her God-given gender, reported CBN. The Falwells explained that their own sons grew up around firearms and their granddaughter always carries a baby doll with her. 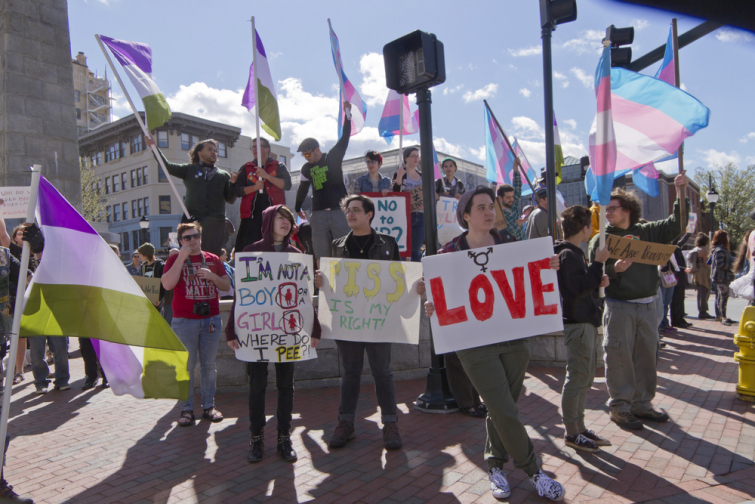 A total of about 30 students had responded to the Falwells' remarks by starting a protest and waving gay pride flags and carrying signs supporting transgender rights on the University campus. Some signs said "LGBTQ Lives Matter" and "Hate is a choice, being transgender is not."